Guardians of the Galaxy Full Body 사진. Groot. 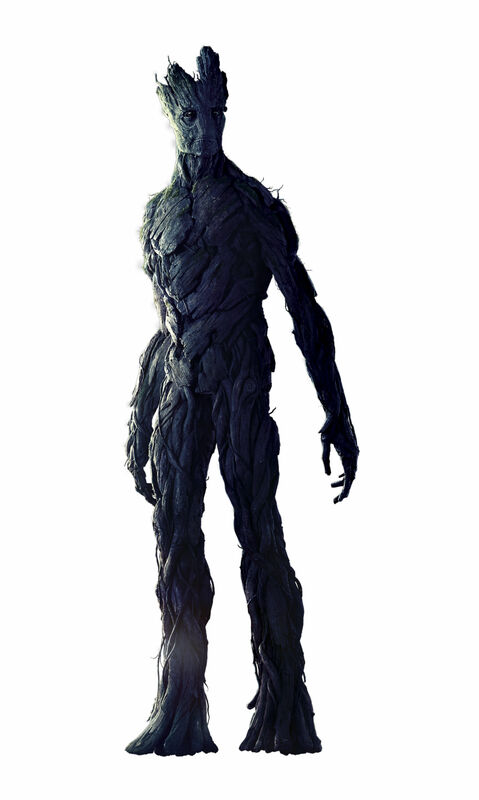 HD Wallpaper and background images in the Guardians of the Galaxy club tagged: photo guardians of the galaxy marvel 2014 full body groot.